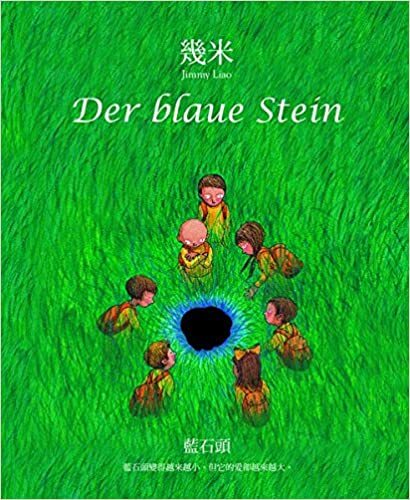 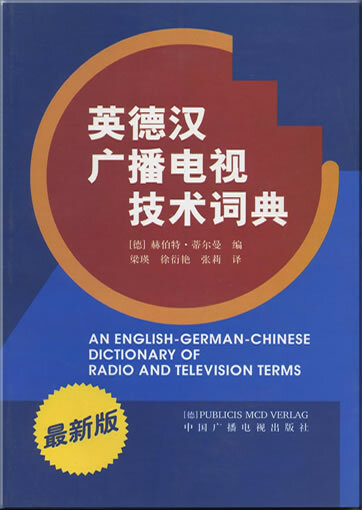 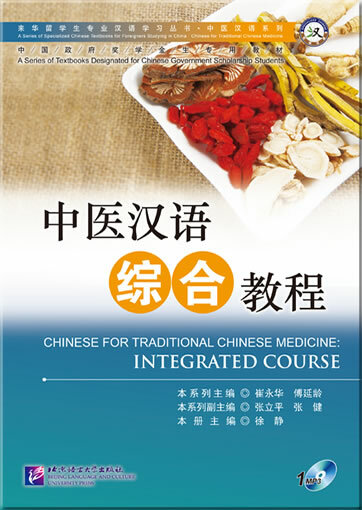 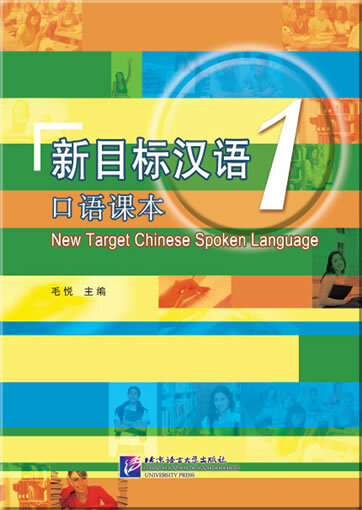 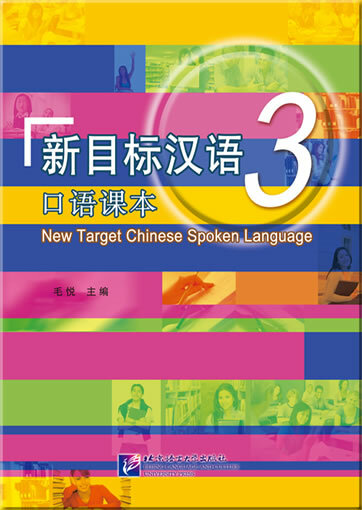 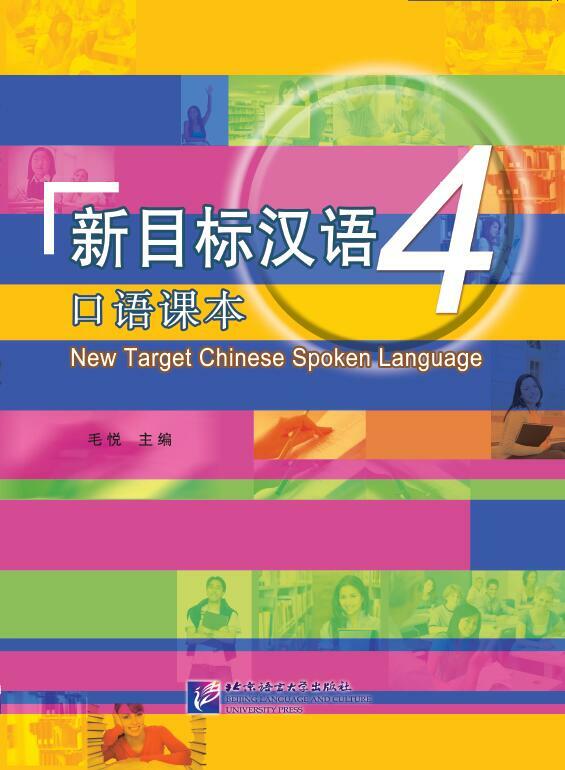 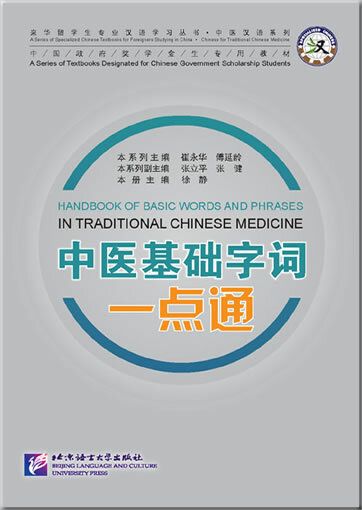 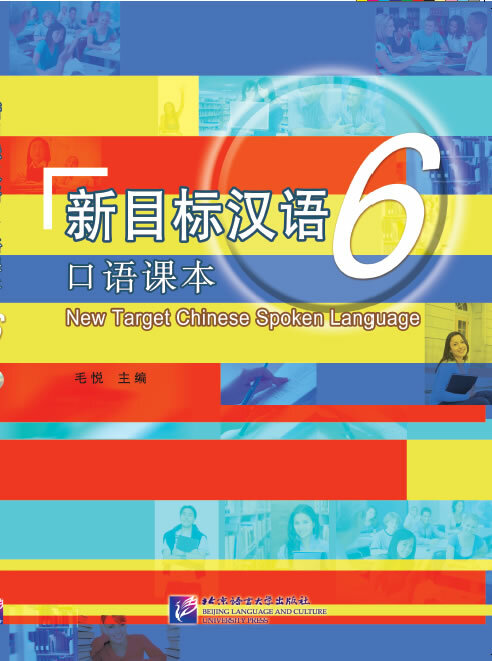 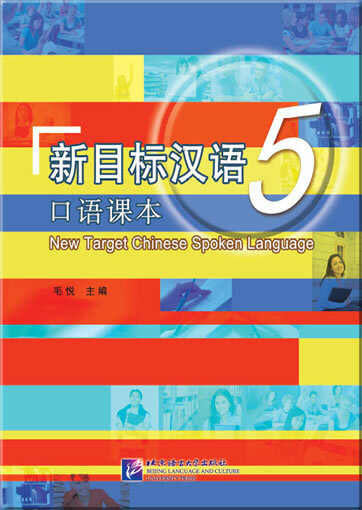 This is Book 6, suitable for intermediate- and advanced-level learners. 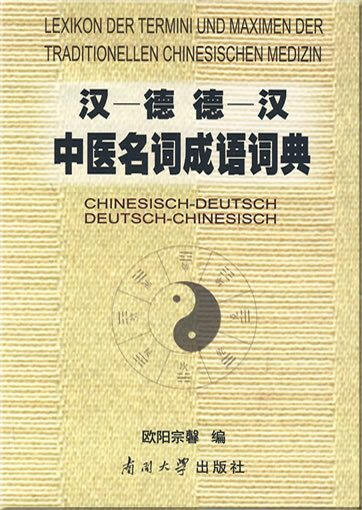 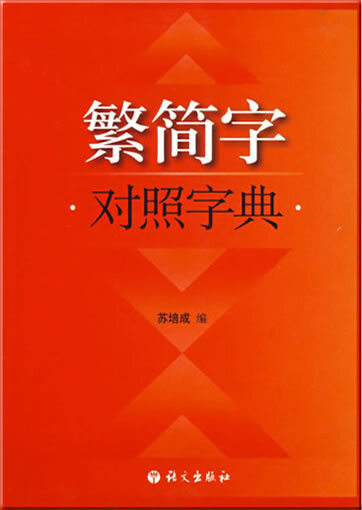 The book is composed of 15 topical units with quite formal content about various aspects of the modern world, including politics, economy, culture, life, and sports, etc. 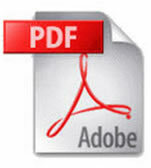 Each unit has several instructional objectives for learners to fulfill during the process of completing tasks.